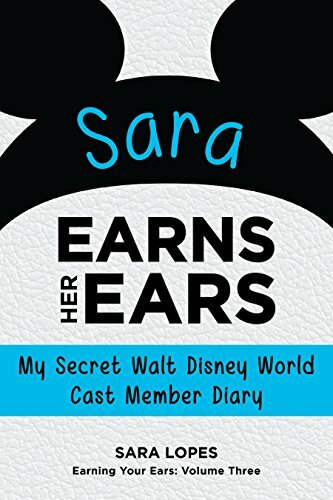 The Disney Den: First Blog of the Week Winner! Hello my friends! For the past week, people on Tumblr have been voting for their favorite Disney blog to become my first ever blog of the week! 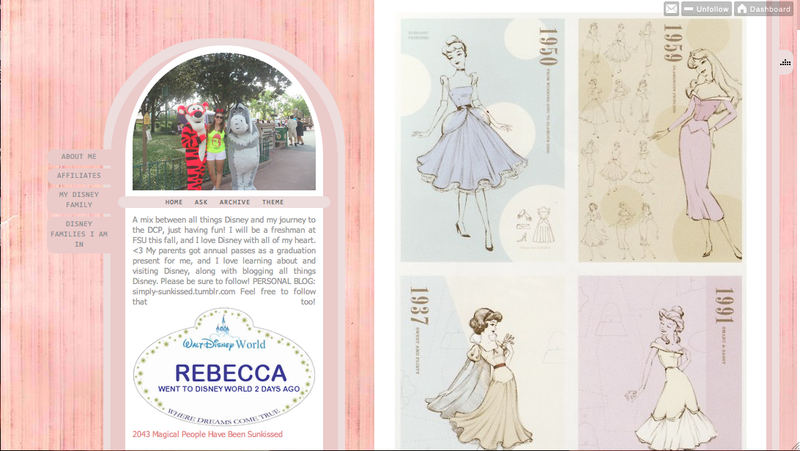 Congrats to Rebecca from sunkissed-by-disney for winning The Disney Den's first ever blog of the week! I absolutely adore her blog. If you have a Tumblr, you need to follow it! She has the best posts! On a side note: I want to celebrate something momentous that happened yesterday!! The Disney Den has passed 10,000 page views!!!!!!! Okay, I'm done being sentimental. I hope you all had a fantastic weekend! My last week of summer is this week! *cries* Oh well, I'll survive! Congrats on the 10,000 views. Your blog is growing fast.